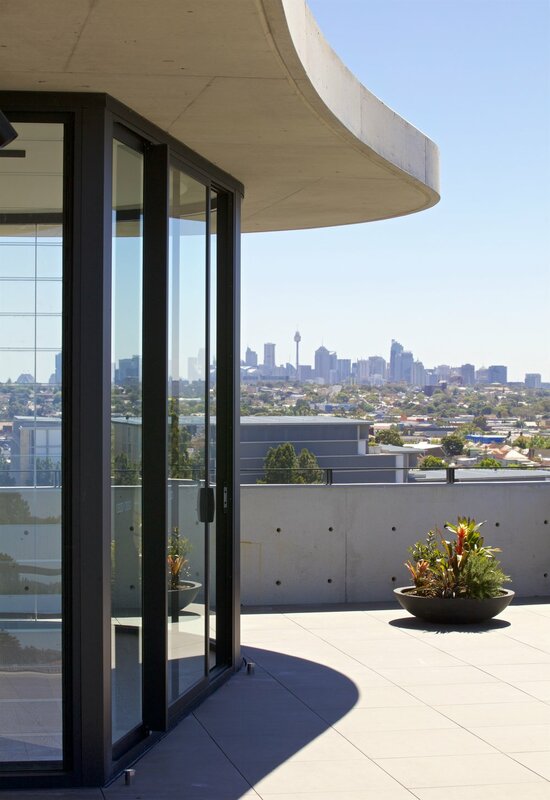 One of our completed project located at 415 Illawarra Road, Marrickville - The Wave has just been featured on ArchDaily. Be sure to check it out! 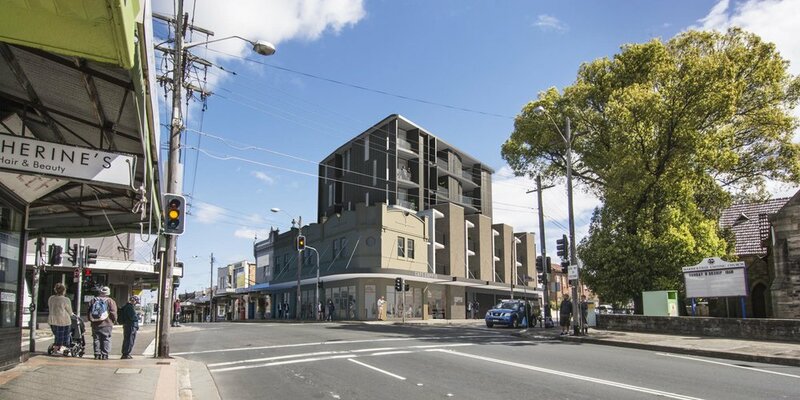 DA for the project at 219 Victoria Road has just been lodged to the City of Ryde. This shoptop development located in the neighborhood center of Gladesville features 3 retails + 1 commercial and 14 units of residential. The culture of living and working within vicinity was adopted into this project as part of its design consideration besides also to maintain the Commonwealth Bank heritage facade - embracing the new (live & work culture) within the old (heritage adaptive reuse). DA has just been lodged to Georges River Council. This proposed multi-dwelling development consists of 7 North-facing dwellings situated at 77 Cambridge Street, just 2 streets off the main road of King Georges Road, Penhurst and 5 minutes’ drive away from the town centre of Hurstville. 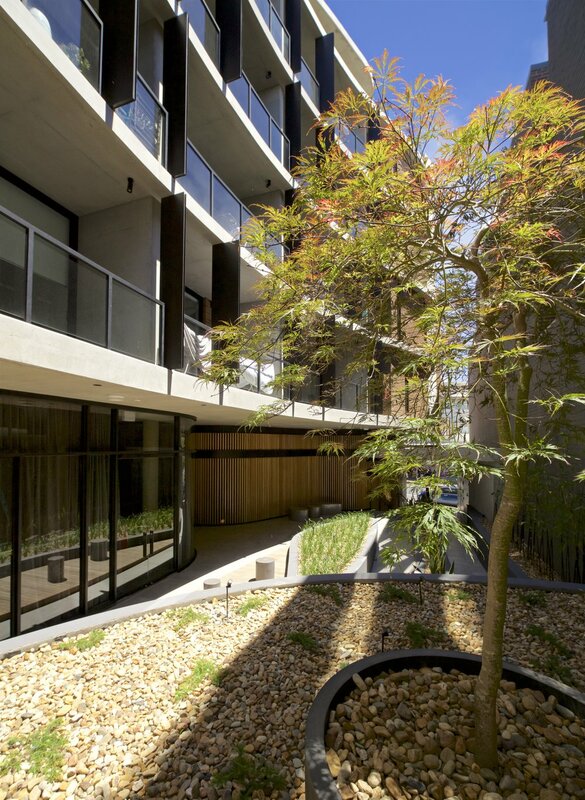 Located at 2-8 Loftus Street, Turella, this project contained 87 apartment units with a sun-filled communal space/courtyard. 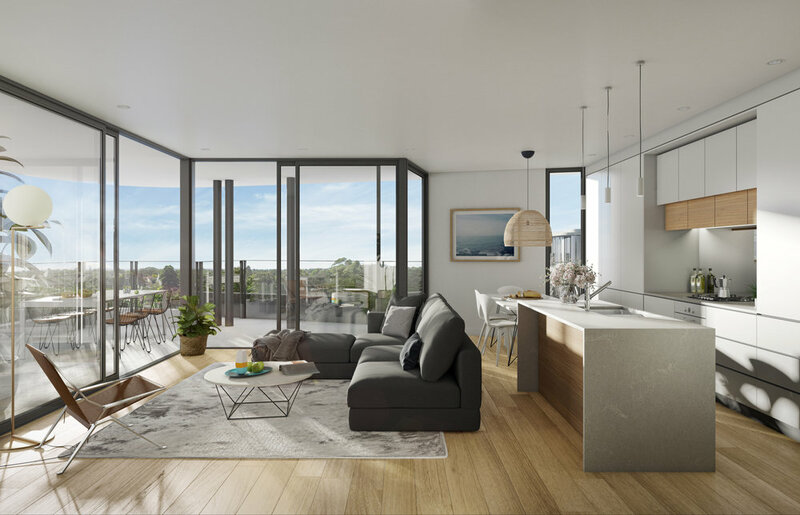 Located strategically at the corner of Warren and Illawarra Road, this mixed-use development comprises of 16 dwelling units and 2 commercial units. The surrounding heritage sites are taken into consideration, harmonising with the site's surrounding envelopes. Featured is one of our largest residential apartment project by far. 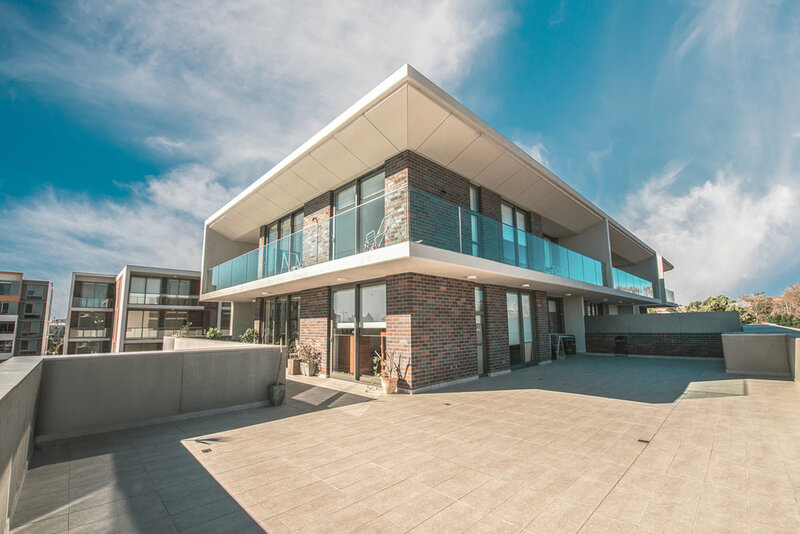 Currently in its pre-sales stage, this project is situated at the intersection of The Grand Parade and Vermont Street in Sutherland, hence its name – Grand Vermont. At completion, this project would accommodate 100 units within its 4 blocks of apartments. Development Application for this multi-dwelling development at 10-12 Midlothian Avenue has been submitted to the Canterbury-Bankstown Council. 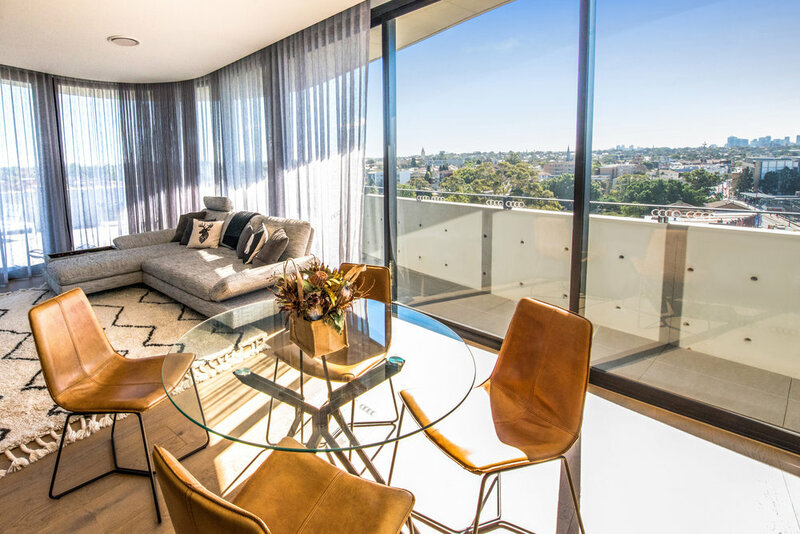 These 7 townhouses are located in New South Wales's very own Beverly Hills suburb. A dedicated space for our thoughts, projects and general communication.